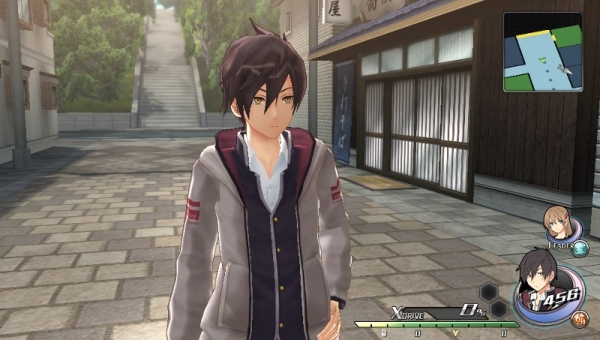 Tokyo Xanadu is an upcoming JRPG from Falcom set to hit Japanese Vita’s in October, we’ve had a significant amount of news since the game was announced as a Vita title and now we can share with you some new screens and information on the games protagonists. A 17-year-old second year student at Morimiya High School. Though brusque in his mannerisms, he’s not unfriendly towards others and is an archetypal modern day student all around. His parents are spending an extended period working overseas, meaning that he lives alone starting that spring. Unaffiliated with any school clubs, he helps out at a number of part-time jobs and in spite of his personality on the face of things, when he sees someone in trouble, he’ll stick his neck out to help them, which is known to land him in trouble, as is the case when he sees Asuka that fateful night. Kou’s 17-year-old classmate and a returnee from the US. Though she has the treasured trifecta of good looks, great grades, and superb reflexes and is well regarded and trusted by her fellow students, it’s all merely an act. In reality, every night, on orders from an organization in possession of Soul Devices, she investigates incidents related to the Other World. 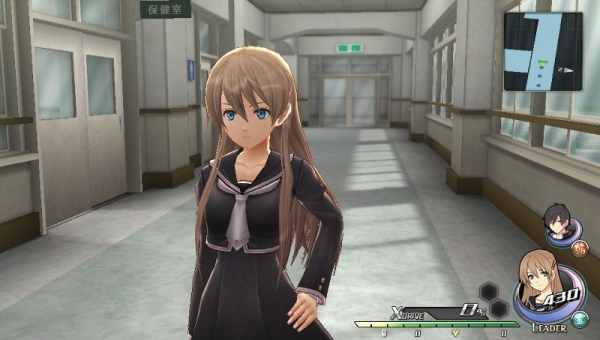 Tokyo Xanadu has the majority of The Vita Lounge team excited so hopefully we’ll get word of a localisation in the near future, if it happens, you’ll read about it here!